Love to write it, too. 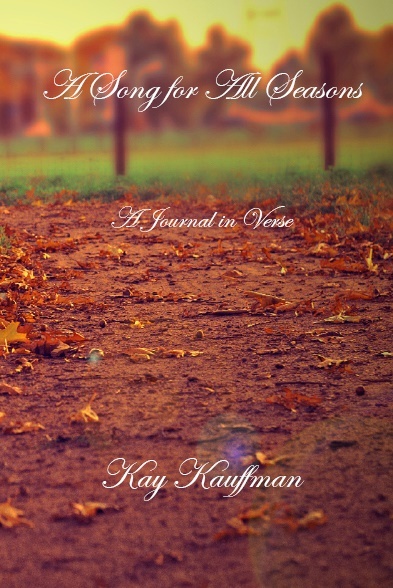 A Song for All Seasons, you can find at Amazon, Amazon UK, Createspace, Smashwords, iBooks, Kobo, and Barnes & Noble. 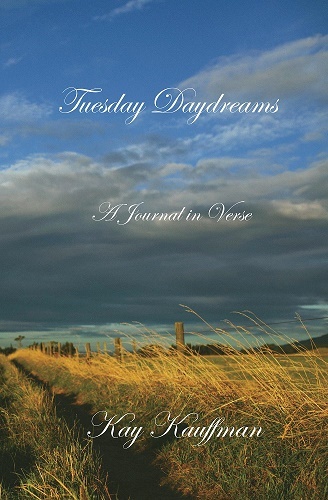 Tuesday Daydreams you can find at Amazon, Amazon UK, Createspace, Smashwords, iBooks, Kobo, and Barnes & Noble.